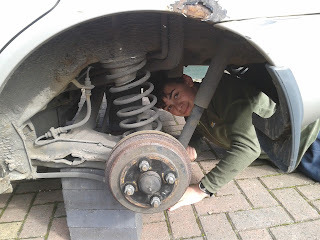 Followers of this blog will know that I am a big fan of project based learning. When a child is given the freedom to pursue something they are interested in - on their own terms - they are highly, intrinsically motivated, and the project evolves in ways I, as an observer, might never have anticipated. In charge of their own learning, the child will greatly exceed our expectations, pushing beyond our understanding into uncharted waters. It is exciting. If we are observant, we might travel with them - and learn something ourselves. Automative engineering is not a subject I know anything about. How then can I facilitate my eldest son's learning, when this is his primary interest? Those new to home education often wonder how they will know enough to teach their child. Just today someone asked me how I could continue home educating as the boys get older, wouldn't I be out of my depth? I think when we worry like this, we are afraid, and we feel the weight of our responsibility to educate. We worry we will let our children down, that we will not be enough. But, when we do this, we are putting the emphasis on ourselves, as teachers - just as our education system does. We need to change our focus, and look at the learners. Just as John Holt reminds us, "Trust children. Nothing could be more simple or more difficult." The difficulty is in relinquishing some control. Can we accept that beyond our contrived curricula, there might be new horizons to explore, exciting discoveries to be made? Can we accept that our children might far surpass our elementary understanding, and can we be OK with that? Perhaps we can even delight in all that they can see and teach us, and enjoy the journey! From toddlerhood, my eldest son has been fascinated by machines and construction. Aged three, he used to draw endless machines and tell me all about what they could do. 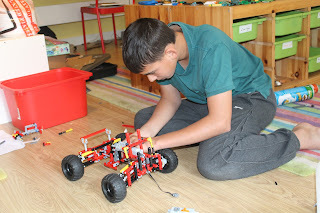 Later, he loved building and creating vehicles with all sorts of kits, most latterly Lego Technic. And earlier this year, his dream came true when my parents' car failed its MOT, and they parked it on our front drive as a 'project' for him. He has proceeded steadily to strip out the car's interior, bursting into the house periodically to declare, "Look! The suspension coils!" or "I got the speedometer out!" 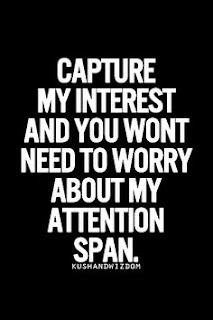 or "Hey, Mum! 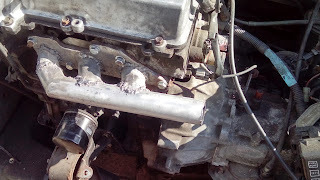 Look at the exhaust flange!" And I have not the faintest idea what he is talking about! But he has particular people who share his interest whom he can watch and follow on youtube. He has local garages he has phoned up and visited to talk to their mechanics about alternators or brake pads or whatever. He has created his own youtube channel to show the world what he is up to, and to explain what he is learning to others. Having stripped out all the interior, he is now panelling the inside of the car to create a living space inspired by George Clarke's Amazing Spaces, which he loved watching. 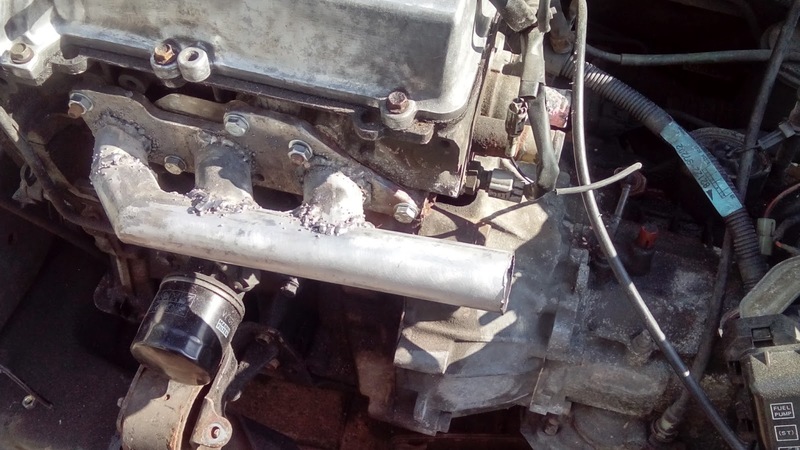 And he intends to use the parts of the car he has removed to build a petrol powered go-kart. Often this learning is shared with a couple of friends. 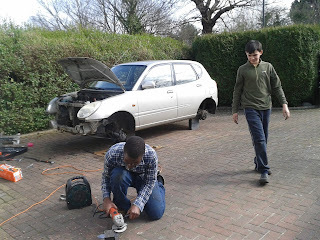 This summer we found a 2-day residential course in automative engineering (run by The Smallpeice Trust) which he attended with a couple of friends, and really enjoyed. Although he insisted he hadn't learnt anything new, he came home inspired and spent two days building and rebuilding a vehicle with Lego Technic. He put into it a complex system of gears which increased its torque, and then tested and filmed it tackling a range of terrain. As we discussed the coming academic year, his essential kit consisted of a MiG Welder and protective safety gear. 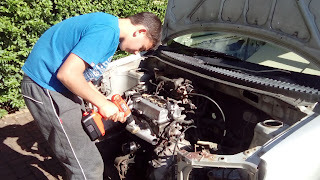 Yesterday we had the excitement of 'his first weld' and even I got a bit excited at the 'exhaust manifold' he welded and put into the car engine. He is talking about making a business out of his interest, and has this week applied to go on a TV show where they promise investment in business ideas. People often ask me how I get my children to do anything. "Getting mine to do their homework is hard enough," they say. But when learning unfolds as I have described here, the learner is in the driving seat and strongly motivated by their own interest with their own goals and agendas. The learning has a life if its own.